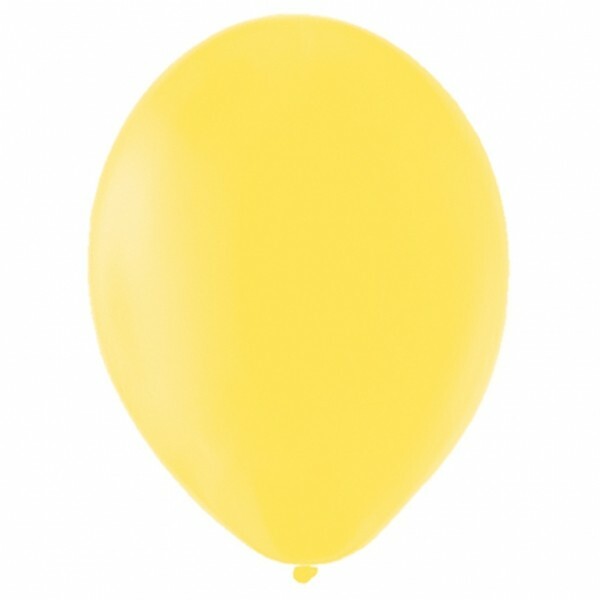 Our bright yellow 10" latex balloons can be used with helium or air. Also available in various colours, you can choose the combination that works with your chosen theme. Sold in packs of 10.